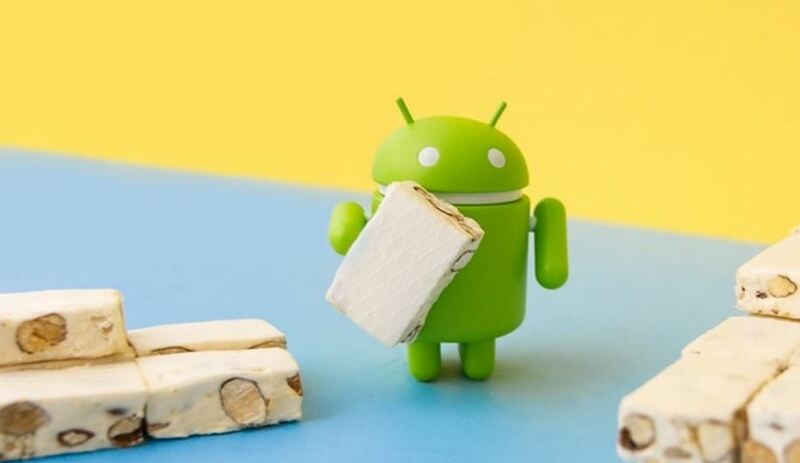 Nexus 6 owners need to wait just a month more to receive the feature-rich Android 7.1.1 update. While most Nexus devices were receiving the Nougat update early this month, only Motorola Nexus 6 was left out. Google announced on Tuesday that it will be rolling out an update in early January. Giving reasons for the delay, a blog post mentioned a last minute bug that caused the suspension of the 7.1.1 OTA rollout. This could be the last major update the Nexus 6 device is to receive. The reason primarily being the age of the device, given the fact that it was first launched in 2014. Android 7.1.1 update brings about several features such as app shortcuts, support for circular app icons, keyboard image insertion, new emojis, and more.